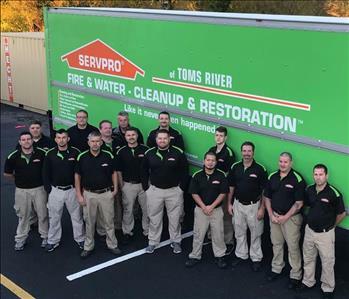 The team of SERVPRO of Toms River are always ready to help 24/7. You can count on our team to make your fire, water, storm, or mold damage "Like it never even happened." 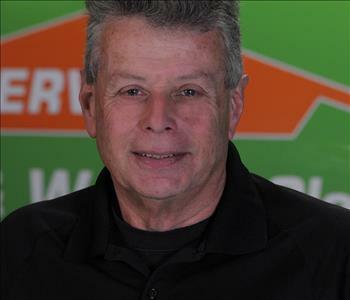 Pat is our General Manager at SERVPRO of Toms River and has been with us for 16 years. 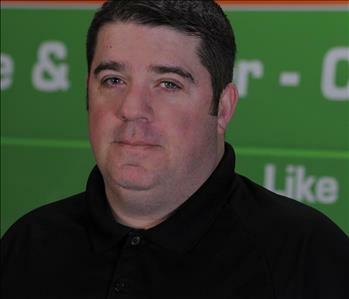 John is our Assistant General Manager at SERVPRO of Toms River. 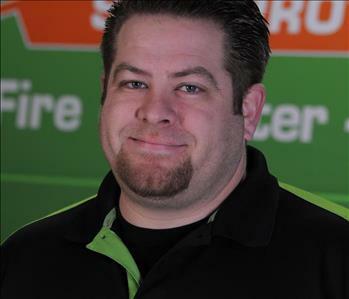 Bryan is our Production Manager at SERVPRO of Toms River. 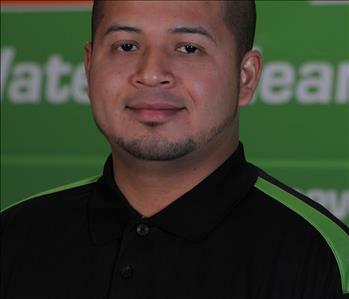 Edgar is our Crew Chief at SERVPRO of Toms River. 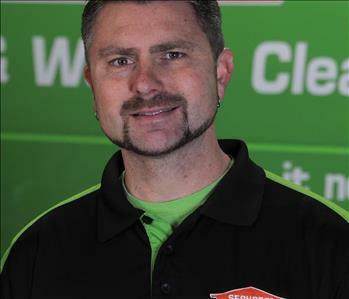 Roland is our Crew Chief at SERVPRO of Toms River. 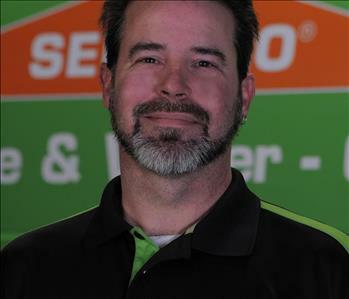 Jim is our Crew Chief at SERVPRO of Toms River. 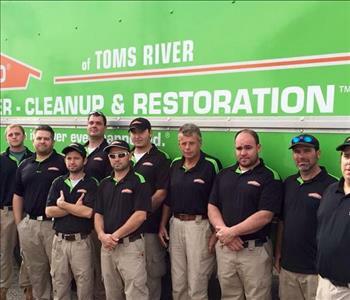 Berlais is one of our technicians at SERVPRO of Toms River. 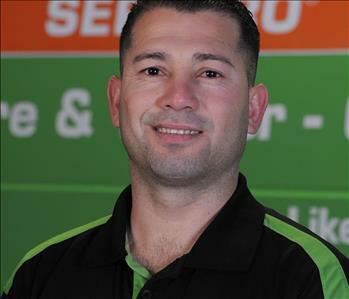 Marvey is one of our technicians at SERVPRO of Toms River. 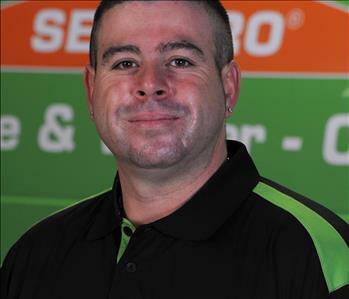 Jason is one of our technicians at SERVPRO of Toms River. 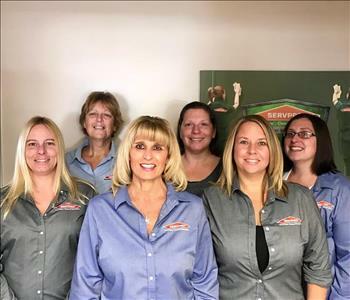 Our office staff and marketing representatives at SERVPRO of Toms River. 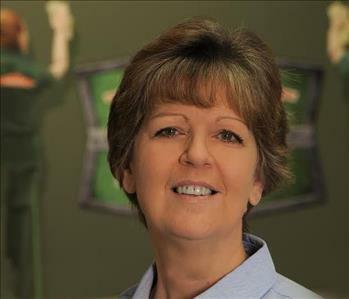 Janice is our Office Manager at SERVPRO of Toms River and has been with us over 13 years. 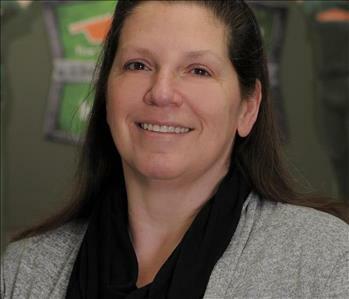 Marianne is our Bookkeeper at SERVPRO of Toms River and has been with us for 15 years. 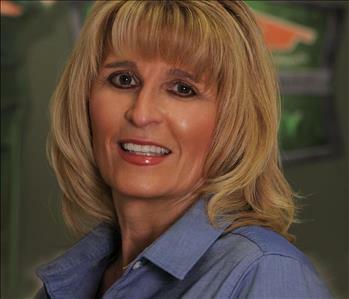 Kathy is our Business Development Manager at SERVPRO of Toms River and has worked with us for over 5 years. 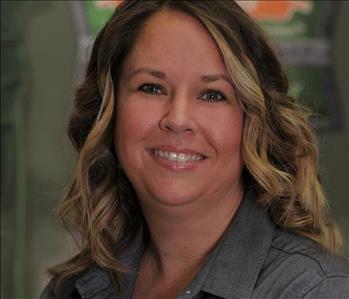 Shannon is our Administrative Assistant at SERVPRO of Toms River. She has over 24 years of experience and is the friendly voice you hear when you call our office. 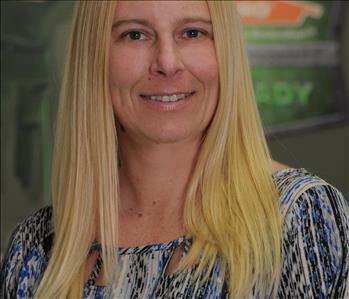 Jen is our marketing representative at SERVPRO of Toms River. The Men that make it happen everyday 7 days a week!! ?